Veteran British character actor Peter Vaughan, who played the enigmatic Maester Aemon in Game of Thrones, has died aged 93. Vaughan’s agent Sally Long-Innes says he died Tuesday, surrounded by his family. Film appearances included The Naked Runner, opposite Frank Sinatra, and The French Lieutenant’s Woman. Like many British actors, he gained wider fame through HBO’s Game of Thrones. 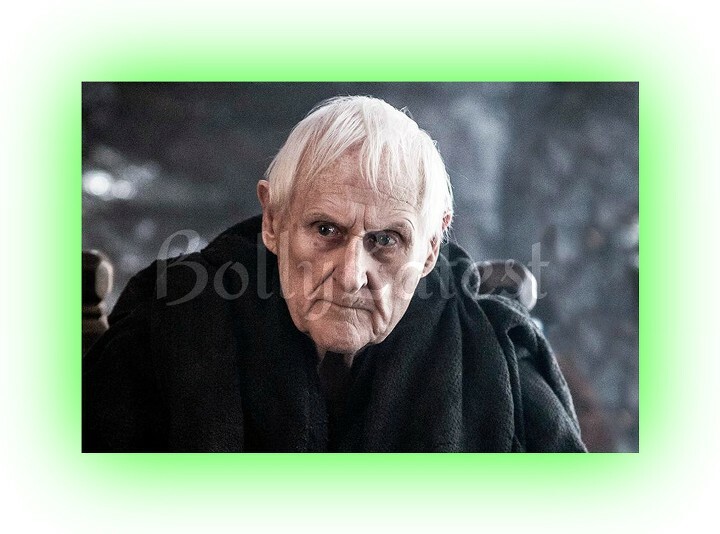 Vaughan played blind scholar Maester Aemon on the hit fantasy series. Born Peter Ohm in the central England county of Shropshire, Vaughan was married first to the late actress Billie Whitelaw, and then to Lillias Walker, who survives him.